“Indo pump” is of Mrs. & Mr. N.D. Thakare group of companies. The Chairman & M.D. is founder having delegated 25 years experience of Centrifugal pumps & mechanical seal Design & manufacturing. Company have very good advance machinery set-up like CNC, VMC, pump testing unit, complete live hydro testing & necessary jigs, fixture, gauges, & advance design 3D software “Solid Edge” etc. are available to deliver best product to the valuable customer. Indo pump achieved CE Mark, OHSAS 18001:2007, EMS 14001:2004 & ISO 9001:2008 quality Certificates. “Indo pump” Group is having entire range of Centrifugal Pumps, Hygienic Pumps, Massecuite Pumps, Progressive Cavity Pumps, Dosing Pumps, Dynamical Balancing machines & Quick coupling Alignment Kit. 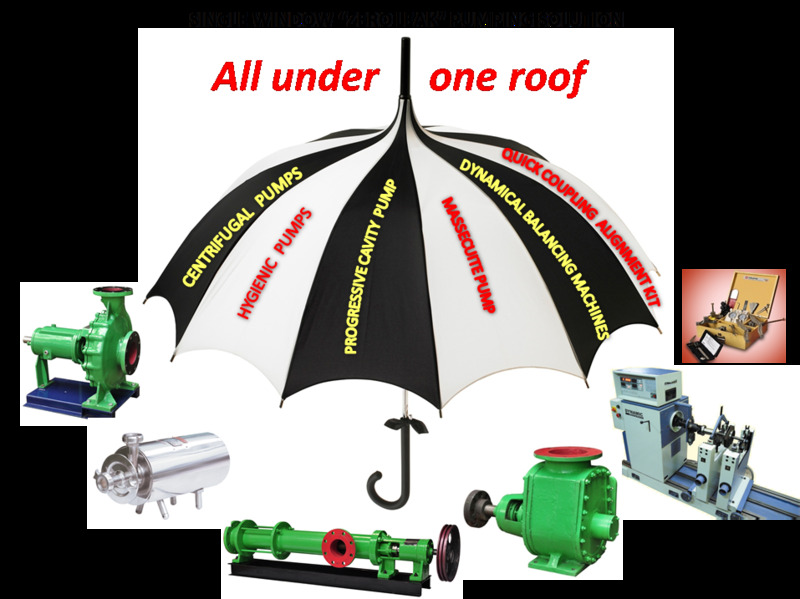 Company is having 3 pump manufacturing unit & one mechanical seals manufacturing unit in India at different places with Branch offices and dealer network. Also company have overseas / Export department separately having presence in South Africa, Middle east, Thailand, Kenya, Uganda, Nigeria, Philippines, Netherlands, Brazil, Singapore & Malaysia, Argentina & Chile. “Indo Pump” Group having 4 manufacturing Plants. Manufacturing of Massecuite pumps, Progressive Cavity Pumps. W-46B M.I.D.C. Ambad, Nashik. Manufacturing of Mechanical Seals, Agitator Seals, Rotary Unions. Musalgaon, Sinnar, Nasik. Manufacturing of Hygienic pumps, Lobe Pumps, Gear Pumps, Dynamical Balancing Machines & Quick coupling Alignment Kit & Poly propylene Pumps for Acids.